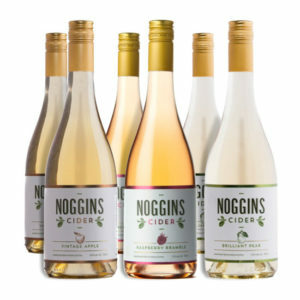 We blend three varieties of our early and late-autumn pears to give our Brilliant Pear Cider extra character. 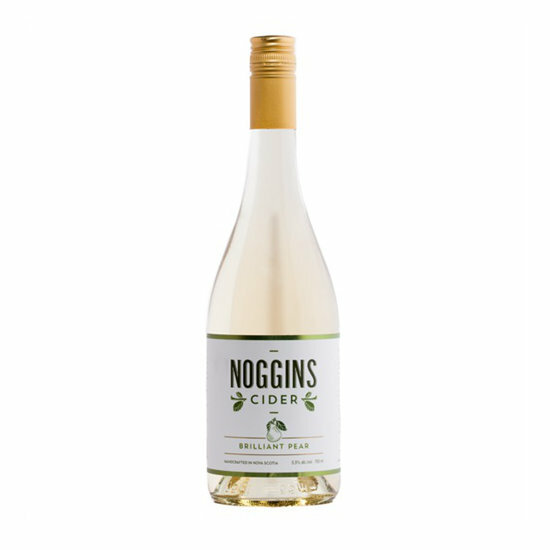 Light and refreshing cider with delicate pear flavours. 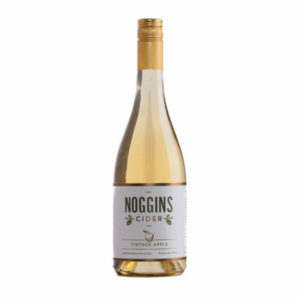 This semi dry cider has the perfect hint of sweet. Our pears are grown, pressed and fermented on our farm in Greenwich Nova Scotia.